VietNamNet Bridge – Vietnamese and foreign scientists have announced their discoveries of a new species of orchid in Ninh Thuan, a new species of frog in Kon Tum and a new species of cicada in Lao Cai. 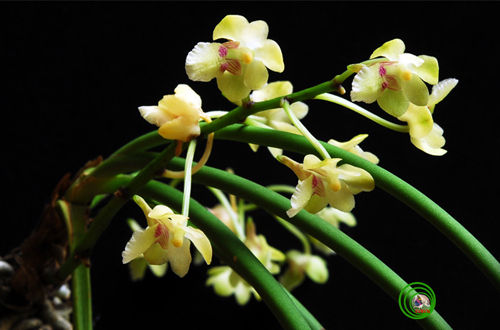 The new species of orchid is named Aerides phongii, to honor Mr. Nguyen Phong, who discovered and sampled this orchid species in Vietnam. This is the eighth species of orchid of the genus Aerides sp found in Vietnam and the 12th in the world. This orchid species lives in dry pristine evergreen forests, at an altitude of 50-150 m above sea level. 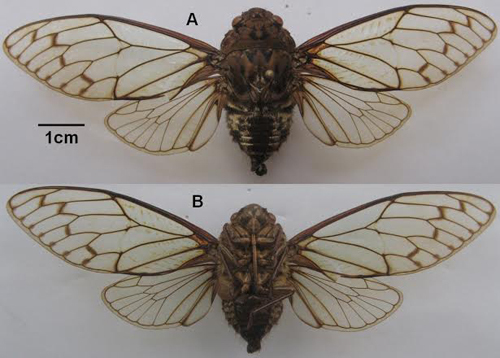 The new species of cicadas of the genus Karenia was discovered in the northern mountainous province of Lao Cai. This is the first time this species was registered in Vietnam. The new species is named Karenia hoanglienensis Pham & Yang, 2012, after the location where the standard samples were collected, Hoang Lien National Park in Lao Cai Province. There are only four species of Karenia cicadas known in the world. 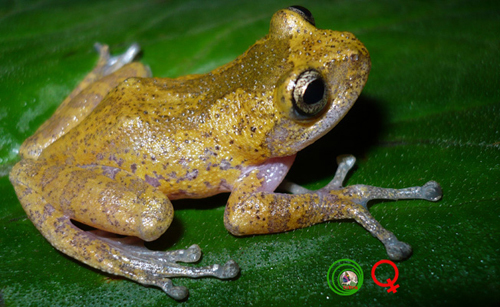 The new species of flying frog, named Gracixalus lamarius hemp, was found in Kon Tum, in Vietnam’s Central Highlands, during surveys in July 2009 and April 2010 in the Ngoc Linh Nature Reserve.